Serving you since 1959 (425) 454-8421 Bellevue, Kirkland, Seattle, Issaquah, Renton, Lynnwood, Surrounding communities in King County, Washington. Your Dream Fireplace Awaits You! 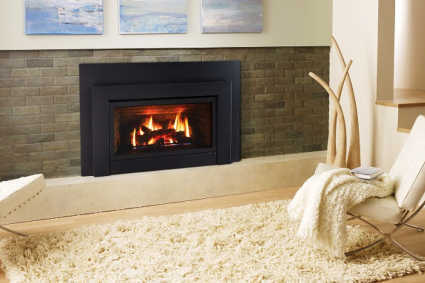 A fireplace offers warmth, comfort, and elegance becoming the centerpiece of your room or home. 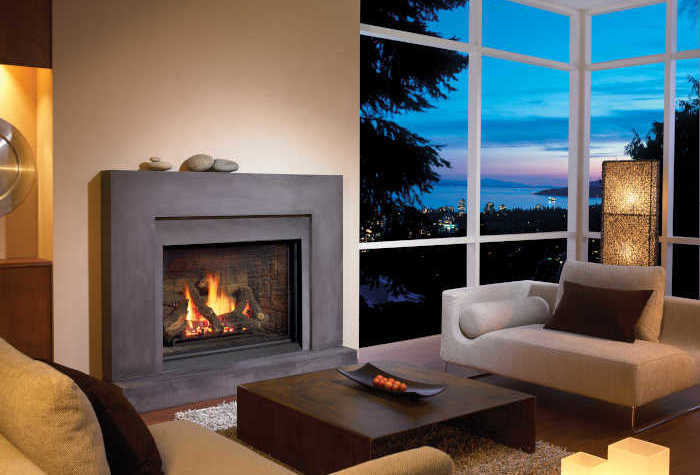 Since 1959, the Bellevue Fireplace Shop has offered Washington the best value on quality fireplace glass doors and screens, gas inserts, gas fireplaces, gas logs and bar-b-ques. 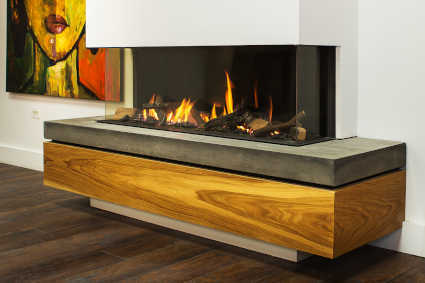 At the Bellevue Fireplace Shop, we won’t compromise on the service you get, the products you purchase or the guarantees they provide. 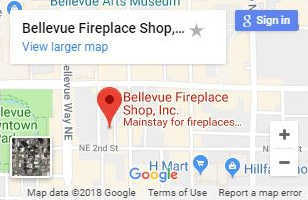 The Bellevue Fireplace Shop has enjoyed five decades of serving happy Washington customers using one simple formula – uncompromising quality and service at a reasonable price. View some selections below or visit the appropriate page for the products you’re interested in. Want expert advice and to see our full array of products? Stop by our store! We proudly carry the best brands in the industry for all of your needs. Whether you are trying to create a cozy indoor space or your perfect outdoor space for your friends or family. We have what you need. 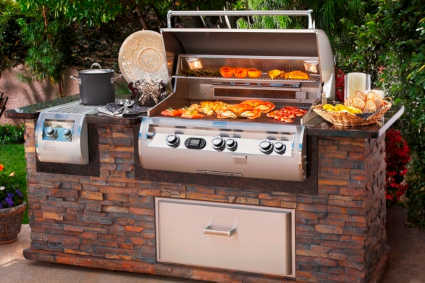 We offer a variety of fireplace, grills, inserts and accessories. The perfect selection for any room or setting, both residential or commercial. 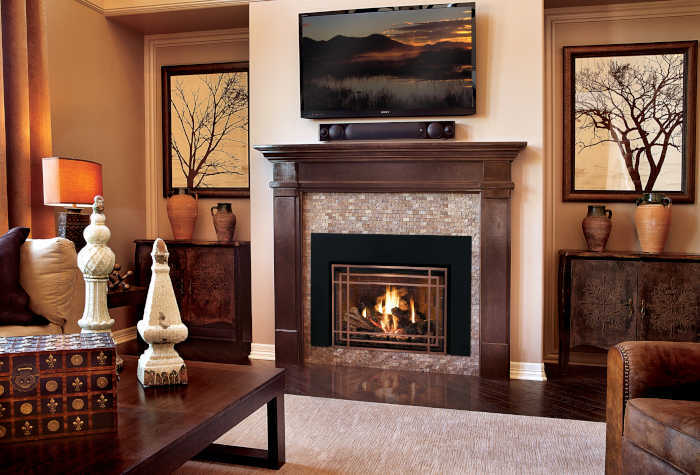 We can update your existing space with an insert or build you a simple, or full custom, new fireplace. We can also create an amazing outdoor space to keep you warm and comfortable during our cool days and evenings. We have a great selection of all products to choose from. Browse our products online, or stop by our convenient showroom in downtown Bellevue, WA where we have several displays featuring many combinations for you to choose from. Browse the best brands for fireplaces, grills and accessories. Our experienced stafff has been helping our community for a long time. We can help you through the entire process of design and selection to installation and maintenance. Already have in mind what you want? 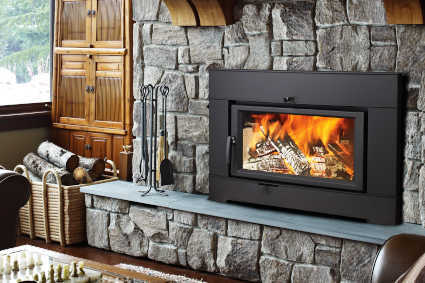 With dimensions of your existing fireplace or the space you would like to add to, we can assist you with getting your new fireplace or grill ordered. Call us today or fill out the form and we’ll get your order underway. We can schedule your delivery and installation if needed as well. Our professional staff can ensure you get exactly what you want and need. Bellevue, Kirkland, Seattle, Issaquah, Renton, Lynnwood, Surrounding communities in King County, Washington. © 2019 Bellevue Fireplace Shop. All Rights Reserved.